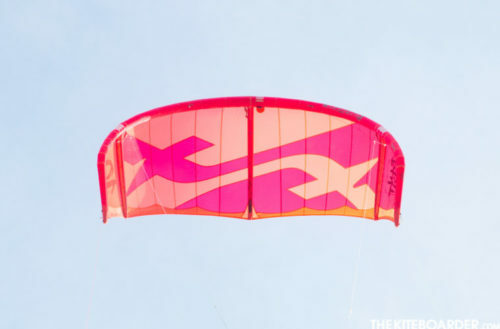 “Really light kite, great for light wind and foiling; had great power and was stable when the wind picked up. 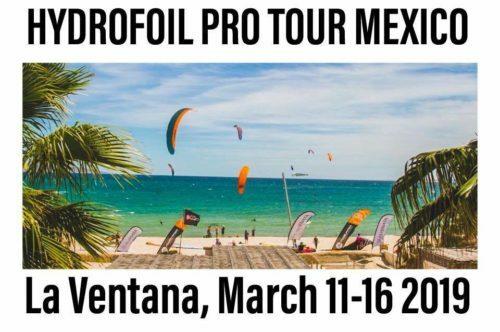 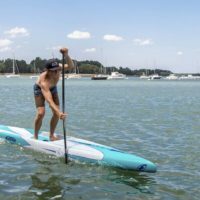 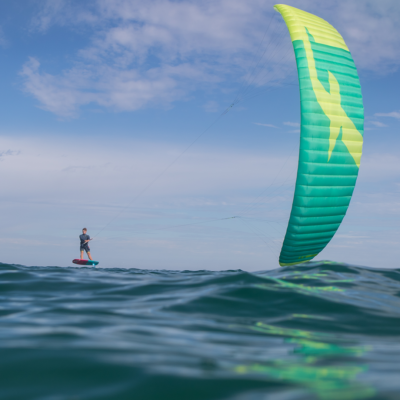 Medium bar pressure, good turning speed, and great hangtime in the light wind with nice manageable power for foiling.” Breeze V2 available in 3, 4, 5, 7, 9, 11, 13, 15, 17m sizes. 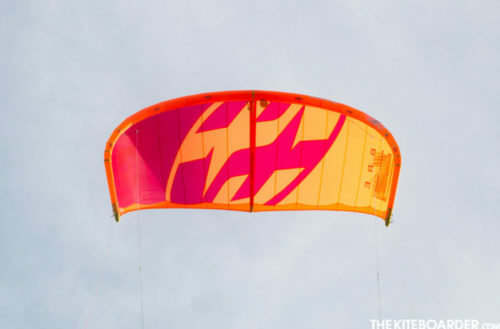 Bandit V12 2019 kite has been fully tested by The Kiteboarder and they have nothing but great things to say labeled as “The kite that defies all labels and limits!” Find out what sets the Bandit apart from the rest. 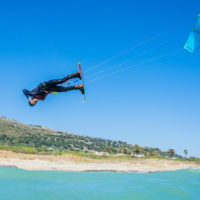 Tested 8, 10, 12m sizes. 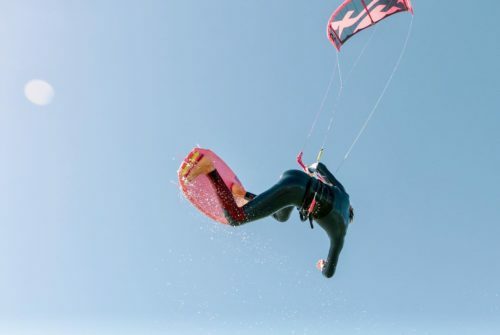 The Kite Mag undertook an impressive testing process gathering gear from 24 brands and tested it across different categories: freeride, freestyle and foil. 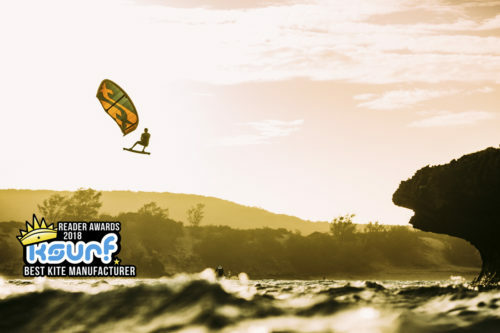 F-One is thrilled to announce that our products have achieved multiple wins! 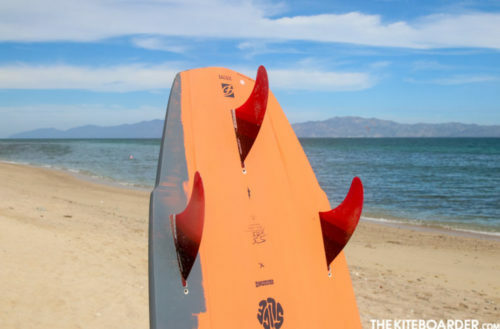 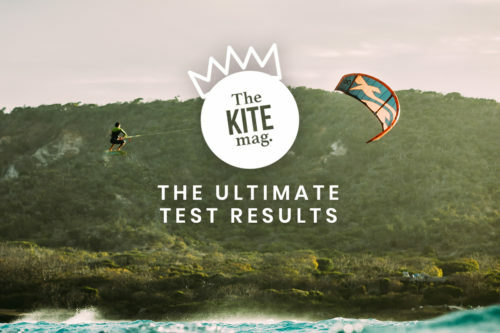 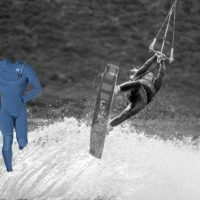 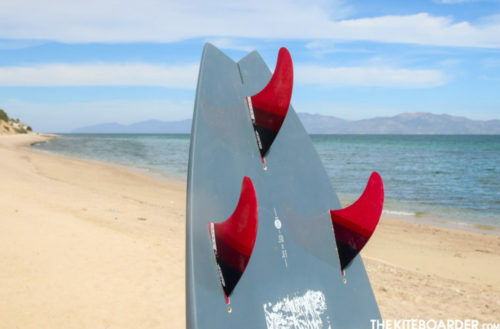 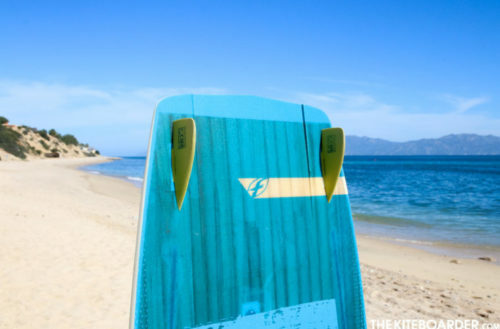 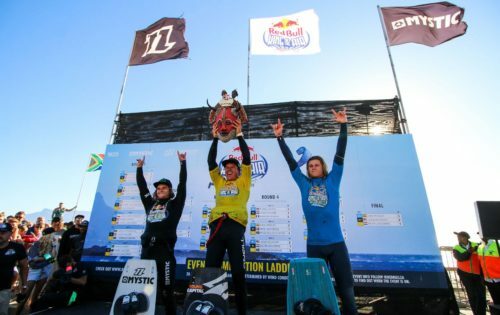 Kite/ hydrofoils/ Inflatables/ Kites/ Twintips/ Boards/ Kitefoils – The Kite Mag Ultimate Test Results.